Traditionally, outdoor lighting was automatically turned ON and OFF at the circuit level by an astronomical time switch or photosensor. Energy codes are now promoting power reduction during dusk-to-dawn lighting operation. Coupled with advances in wireless communication and intelligent control, the result is dramatic changes in how outdoor lighting is controlled. •	Dusk-to-dawn lighting such as area lighting must be turned ON/OFF via a photocell. It must also be automatically reduced by at least 30 percent after business operations in response to a schedule (time control) or a lack of occupancy (occupancy sensor). •	Curfew lighting such as façade/landscape lighting is controlled via a combination photocell/time switch that turns the lighting OFF when it is not being used afterhours. Energy codes based on ASHRAE/IES 90.1-2013 (Section 9.4.1.4) or IECC 2015 (C405.2.5) require that exterior lighting be turned OFF when it is not used via an astronomical time switch, photosensor or combination of the two. Dusk-to-dawn and other lighting must be reduced afterhours. In the existing construction market, outdoor stationary lighting is a popular market for LED retrofits. Each project should consider how the lighting will be controlled. The LED source is virtually instant-ON, suitable for occupancy sensing. Dimming achieves proportional energy savings while potentially extending product life. As digital devices, LEDs are inherently compatible with intelligent lighting controls. Because advanced controls are sometimes difficult to justify as a standalone retrofit, tying them to the LED retrofit can present an overall economically attractive solution, particularly when utility rebates are available. The advent of LED outdoor lighting prompted the development of a new standard interface between a dimmable driver and an external locking-type photocontrol or other device. Traditionally, the industry was served by common NEMA twist-lock photocontrols featuring three pins that turned the luminaire ON/OFF. The ANSI C136 Roadway Lighting Committee, in cooperation with NEMA, developed ANSI C136.41. 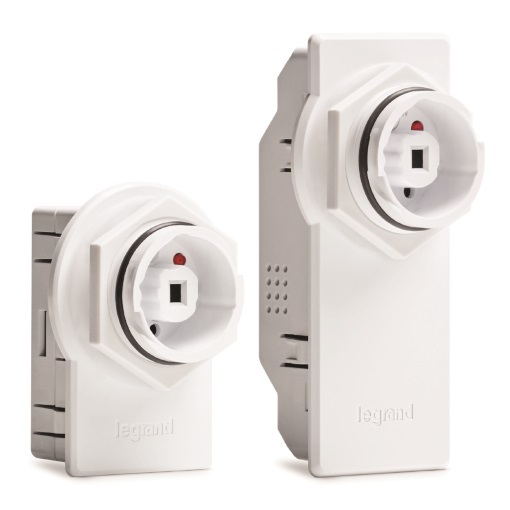 Published in 2014, it designates a 7-pin receptacle and photocontrol. The core three pins are identical to the old standard. Two of the four new low-voltage pins are used for dimming, while the other two can be used for occupancy sensing, power monitoring, two-communication with other devices, and more. This new interface therefore opens up dramatic new capabilities in outdoor lighting control in both new and existing construction. •	Dusk-to-dawn luminaires that do not require full output during all hours of operation can be controlled using individual multi-level occupancy- and daylight-based luminaire control. The photosensor activates the luminaire. At a certain time of night, a time-based controller, which may reside at the luminaire or a control panel, reduces output across all luminaires. 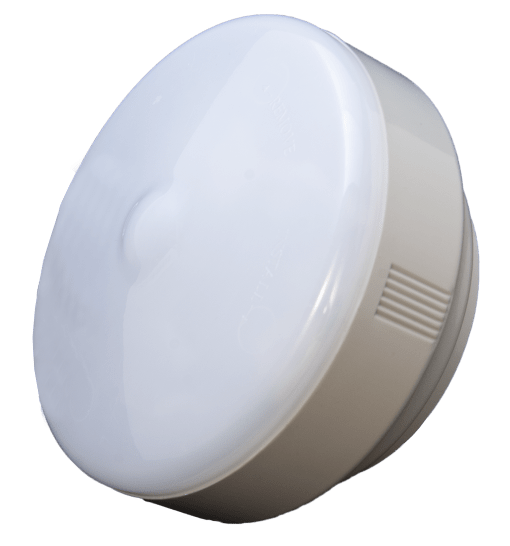 A PIR occupancy sensor then raises/lowers light and power based on occupancy. Studies suggest energy savings potential as high as 75 percent. •	Curfew luminaires can be controlled using a photosensor and astronomical time switch. The photosensor activates the luminaire, and a time-based controller, which may reside at the luminaire or a control panel, turns the luminaire OFF at a set time. Additional capabilities can be gained through intelligent control and wireless communication. Intelligence means the system uses a microprocessor-based lighting controller for decision-making. Distributed intelligence places a microprocessor in each luminaire, making it uniquely programmable. An embedded intelligent time switch, for example, allows the luminaire operating schedule to be offset based on the application. It also allows for varying levels of lighting reduction based on time of night and/or occupancy. Wireless communication makes luminaire networking more economical. This allows luminaires to be calibrated, programmed and zoned remotely, either individually or in groups. In a parking lot, for example, area lighting could be zoned and controlled as individual luminaires or groups, while the signage lighting could be controlled on a schedule, and security lighting dimmed as individual luminaires or groups. Another potential capability is measuring and monitoring, producing information that can be used for ongoing energy management, maintenance and security. For example, the system may provide real-time alerts when there is a fault or failure such as a “day burner,” and identify at exactly what light point the problem is occurring. GPS-based luminaire identification further identifies exactly where, a desirable feature to specify for public street and other large area lighting. Overall, monitoring capability can dramatically improve maintenance efficiency. 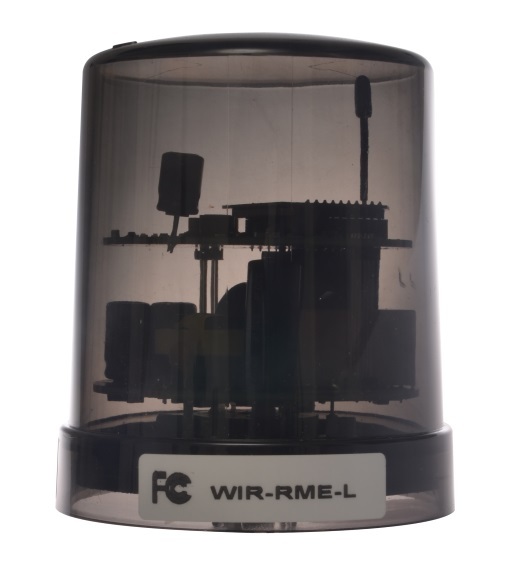 The wireless system is typically based on a series of gateways that manage, monitor and receive information from nodes embedded in or mounted on the luminaires. The gateways can be accessed by software or app on a PC, web portal or mobile device, which allow programming and data retrieval. A majority of networks utilize a mesh or tree architecture, which features repeating and self-healing nodes. A variety of protocols/methods are used, such as ZigBee. Many systems are available, so be sure the selected system contains all required features. Two potential emergent trends are color-tunable luminaires and integrating sensors such as security and audio into the luminaire. 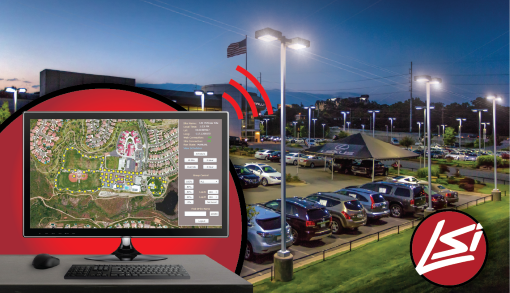 For example, a security camera in an automobile dealership lot could be connected to an outdoor luminaire. When it detects an event, a signal is sent to the luminaire control module, which flashes the luminaire. If able to communicate, the signal could prompt all luminaires in the areas to flash. With intelligence, communication and the ability to collect data, today’s lighting can be viewed as systems that deliver sensing, decision-making, control and prediction. Electrical professionals involved in the selection and delivery of outdoor lighting controls should stay educated on what’s new and how it works to continue offering the best value to clients. LitePak™ lighting control systems from Douglas Lighting Controls are used by Auto Dealerships requiring automated and manual control over indoor and outdoor lighting. Features include an integrated programming interface with 365-day astronomical clock for time-of-day/sunrise/sunset control, ability to schedule up to 900 events, and peripheral devices (wall switch stations, occupancy sensors, interior and exterior daylight sensors) to run a fully automated lighting system with daylight control. LitePak is suitable for all types of lighting loads. Eaton’s LumaWatt system offer a simple, flexible and reliable lighting management and control solution, using multifunctional, factory installed sensors. The system minimizes power consumption and energy costs by providing lighting where and when it’s needed by incorporating motion sensing, daylight control, power metering, event monitoring and performance reporting. It manages luminaire lighting levels according to pedestrian and traffic safety needs; allows products to reduce light levels during low usage hours or to harvest daylight; and increase the lighting on demand with occupancy sensors. Management software creates and manages sensor profiles via easy-to-use, web-based software. 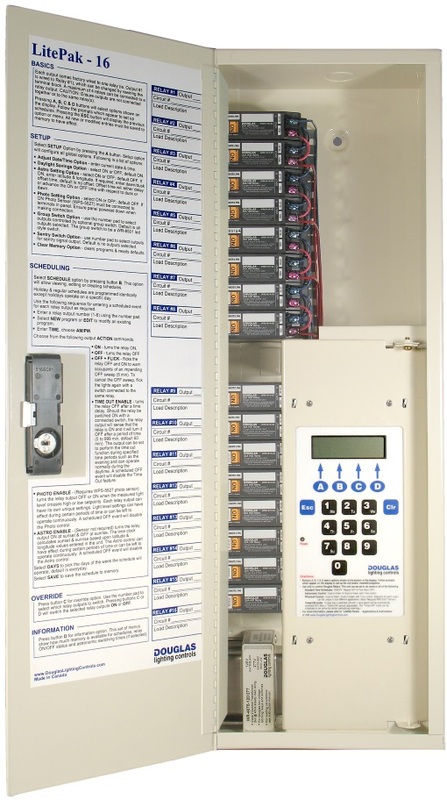 Summaries of power metering and system performance are clear, concise and easy to understand. 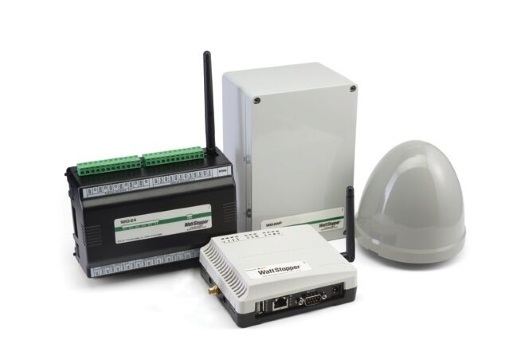 wiSCAPE™ wireless outdoor lighting controls from Hubbell Control Solutions make it easy to manage, monitor and measure lighting networks. In-fixture and on-fixture modules feature universal 120-480V input and provide On/Off and 0-10V dimming output. Connect motion sensors, switches and photocells. Manage up to 1,000 modules via a Gateway, creating a secure, self-organizing mesh infrastructure. 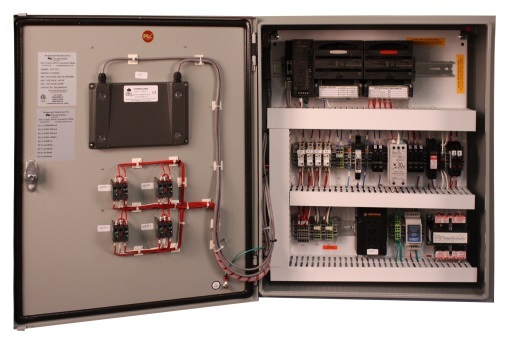 Commissioning and operation are quick, simple and economical–no control wiring required. Applications include garages, parking lots and “at risk” locations. With over 40 years serving the needs of thousands of businesses, LSI understands what customers demand from an outdoor lighting control system. We combine proven technology with unique designs to deliver persistent energy savings, even in harsh exterior environments. 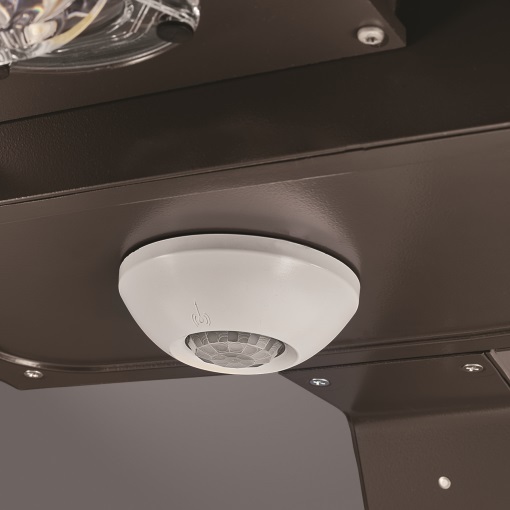 Unique features include controllers designed for use with a wide variety of outdoor fixtures along with a superior 900MHZ wireless mesh communications network. PLC Multipoint’s PLC Transportation division is also celebrating our 25th anniversary. We work with consultants, contractors and transportation agencies to provide precise and durable tunnel lighting controls. Our systems include luminance sensors, controllers, supervisory control servers and workstations. Our T51-4 controller, coupled with RDE remote dimming enclosures provide a cost effective way to control 0-10V LED dimming fixtures by sending failsafe signals over long distances within a tunnel. The TL5-B1 is an intelligent wireless lighting controller that provides monitoring and control of lighting fixtures or banks through utility-grade power monitoring. The controller provides intelligent ON/OFF switching, true dimming, constant status monitoring of your lighting fixtures. With an integrated photocell and seamless integration into the SimplySNAP Site-Based Solution, this product enables event scheduling or manual overrides; offering complete, remote control of the lighting indoor/outdoor application. 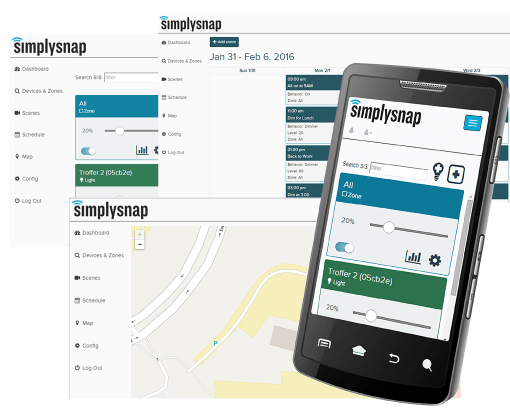 SimplySNAP is an intelligent, wireless lighting control solution that enables considerable energy savings and lowers operating costs by automating, customizing and controlling the behavior of lights. The indoor/outdoor solution can scale to hundreds of lights, requires no internet and operates via a single site controller. It features easier commissioning with four provisioning options and is California Title 24 compliant. Monitor and manage the solution through the mobile-friendly interface, giving you flexibility to reconfigure your lights whenever needed. Wattstopper Exterior Lighting Controls allow facility managers to schedule and remotely manage outdoor lighting and take action if faults occur based on real-time reporting. Ideal for a range of commercial site, parking, pathway and roadway lighting. It delivers substantial energy and cost savings by up to 39% via automation and remote management of lighting. Built on open standards, including 6LoWPAN and BACnet, it ensures maximum flexibility for outdoor lighting control and integration with existing systems. Wattstopper expands the FSP-200 line of PIR outdoor fixture sensors with five new sensors (Wattstopper FSP-2x1B Series and FSP-2×2 Series). IP66 rating for wet and cold conditions and new voltage and mounting options, such as side of fixture, provide additional flexibility for OEM’s by offering a more diverse array of applications for energy saving LED lighting systems. These FSP products will provide code compliant occupancy and daylight control for 0-10V dimmable LED lighting fixtures. For your first bullet in the beginning, do you mean that lights are dimmed when a person or vehicle enters the area? Or do you mean that lights will be reduced to 30% upon vacancy of the area in control? Hi Gordon, thanks for your question. The lights are to be reduced by at least 30% after hours in response to a schedule (time control) or lack of occupancy (occupancy sensor). I edited the bullet to clarify that. I want to control multiple outdoor zones of my home. It would consist of 5 zones of outdoor recess lights and 3 zones of lighting landscape lighting. I would want the lighting at 30-40% (adjustable per zone) at sunset and for a couple of hours after sunset. If one or more of the 5 zoned motion sensors (mounted at the 4 corners and the rear of my 2 story home) are tripped, then the tripped zone(‘s) would increase to 100% light (adjustable per zone) for a finite period of time and then return to the previously set dimmed lighting percentage. At a predetermined and adjustable time, I would want to be able to cut the lights off (adjustable per zone) within the couple of hours after sunset. Those zones would be overridden if the motion zones are tripped otherwise they would stay off. Lastly I would want a manual hold control (adjustable per zone) all controllable per an app and wall panel (if possible). I am really impressive about the SimplySNAP. Its most interesting function is that we can control it through our mobile phone. It can be switched every time through one of tour nearest devices. However, I wonder how can we connect the outdoor lighting with our mobile?